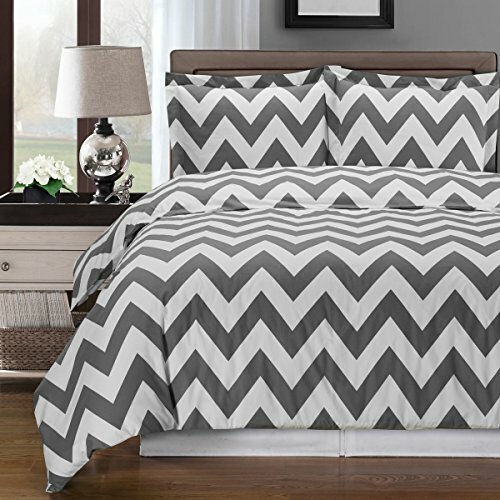 New (1) from $67.99 & FREE shipping. 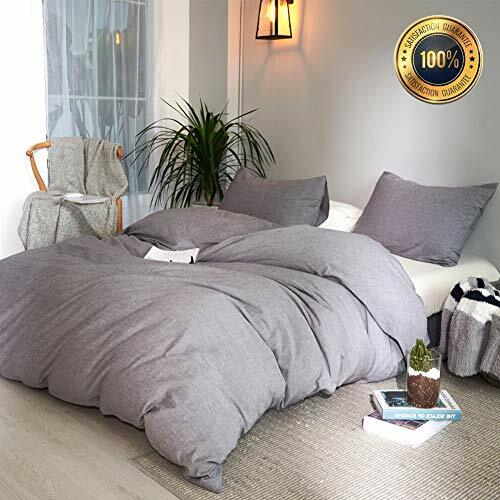 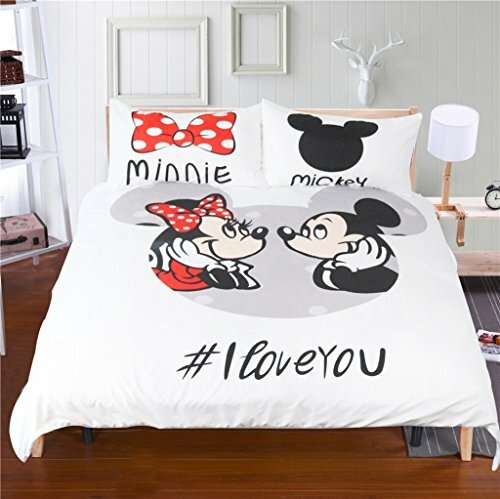 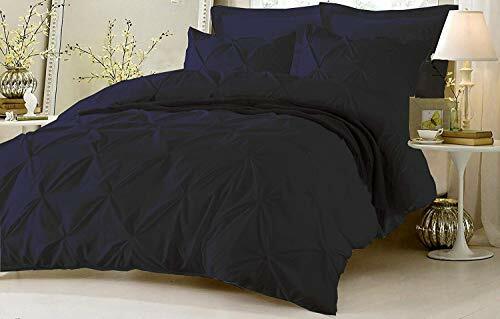 Color:Gray/Button Style | Size:King Specification: King size: Duvet cover: 104"x 90" Pillowcases: 20"x36" Set Including: 1x Duvet cover (Comforter/duvet is not included in the set) 2x Pillowcases Sleepbella Bedding Set is made of 100% premium washed cotton. 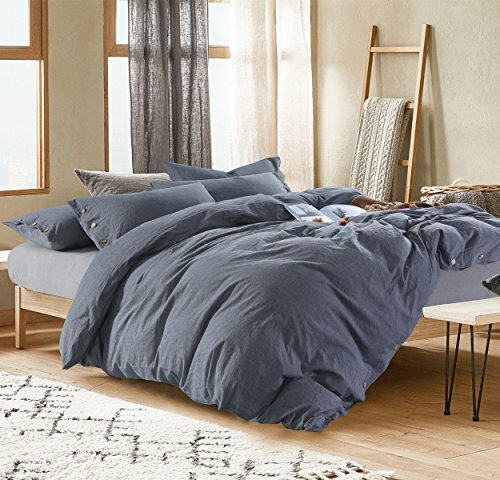 Soft and comfy sense of touch always gives you a sweet sleep and accompanies you through four seasons. 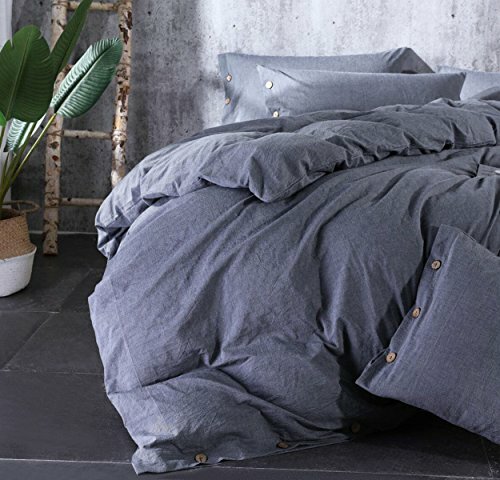 Easy to Care for: No ironing needed. 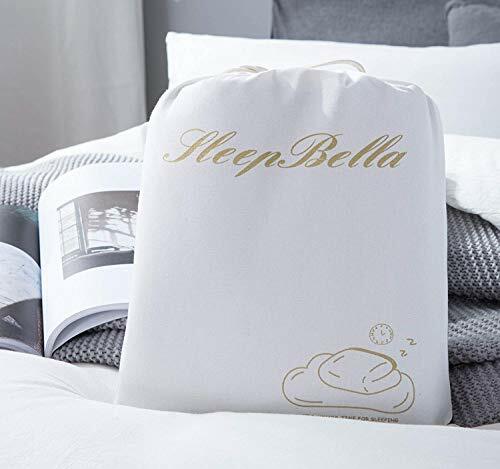 Machine washable, Sleepbella duvet cover becomes softer after every wash. 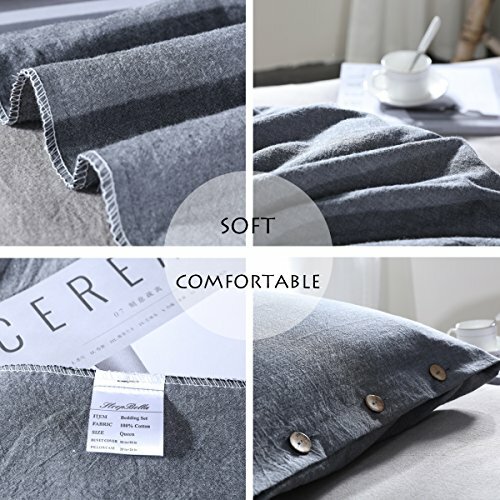 The characteristics of the washed cotton fabric are a great strength and durability. 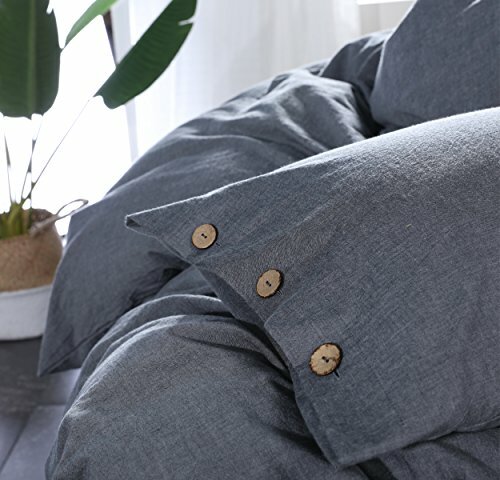 Resistant to shrinking and fading and tearing, tough enough to withstand frequent washer and dryer cycles. 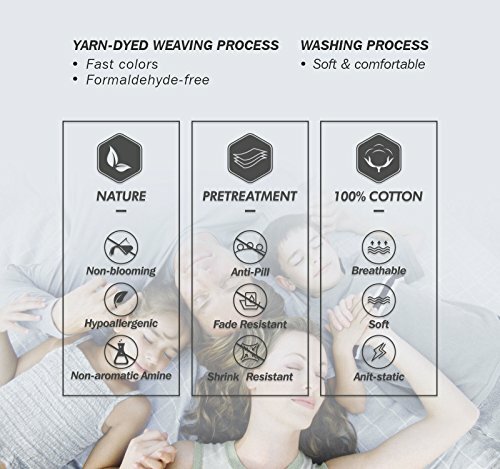 Note: Due to the natural characteristics of washed cotton, you will find that there are subtle differences in color, as well as fabric irregularities that come from the spinning or weaving process, giving this product a natural and unique look. 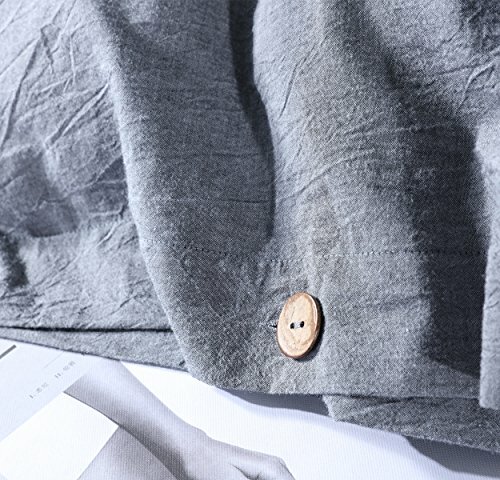 These irregularities should not be considered to be not perfect, but the natural beauty of washed cotton fabric. 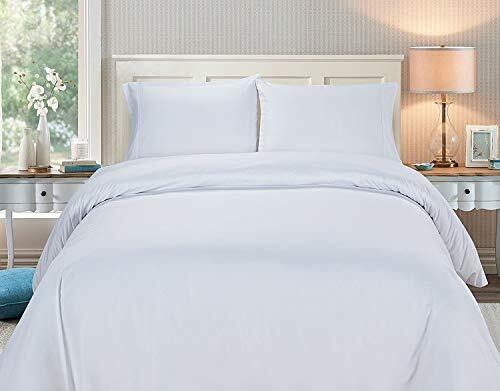 Deluxe 2600 Series 3 Piece Duvet Cover Set Button Closure, Wrinkle, Fade and Stain Resistant 2 Pillow Sham, White King 92"x102"